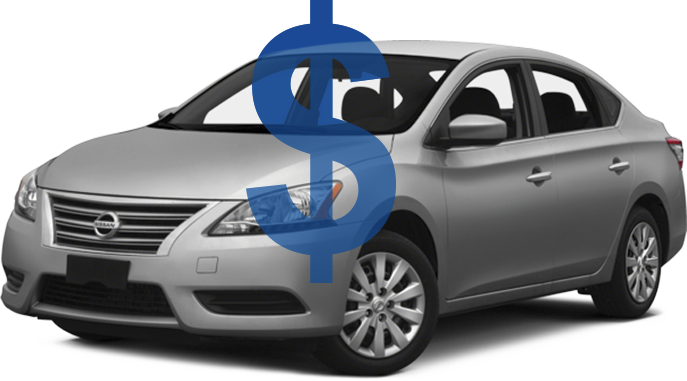 For just $24.95/month, every car you own is automatically protected* — regardless of mileage or age of your family vehicles. 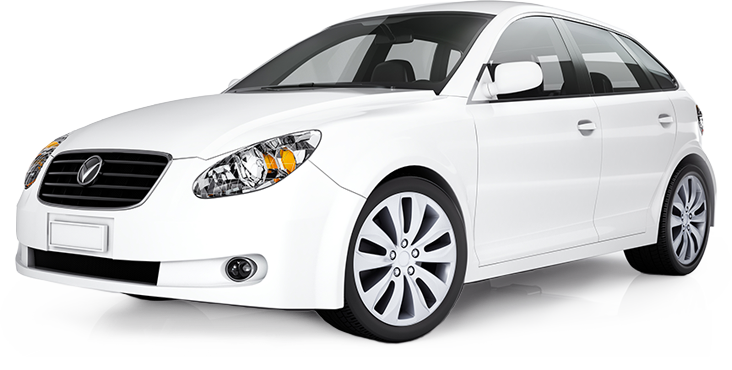 Whether it’s old or new, Carefree Auto helps protect it. 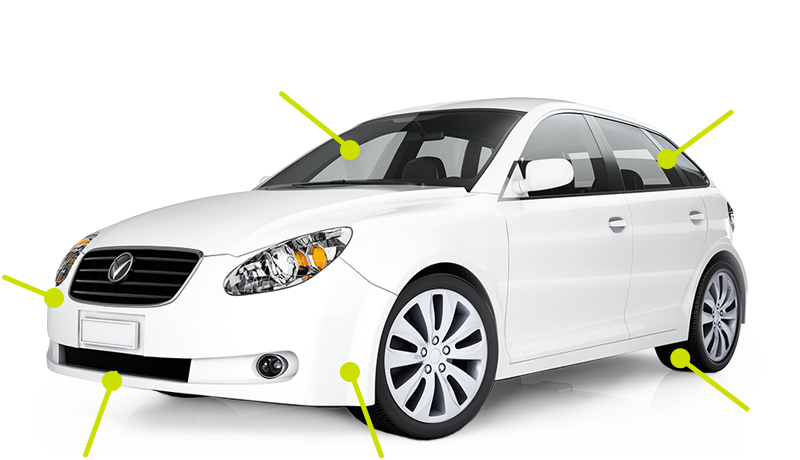 * - A 30-day waiting period applies to the repair benefits and roadside assistance after plan activation. Other terms, conditions and exclusions apply. 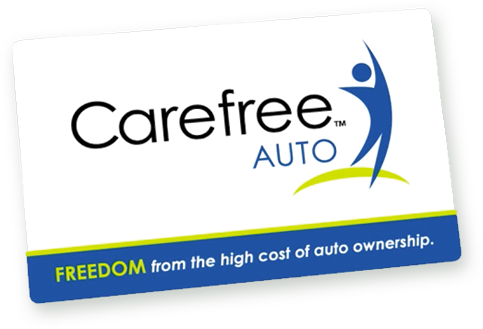 Call 888-801-2584 to speak with a Carefree Auto representative Monday through Friday, 8:00 AM to 5:00 PM CST.